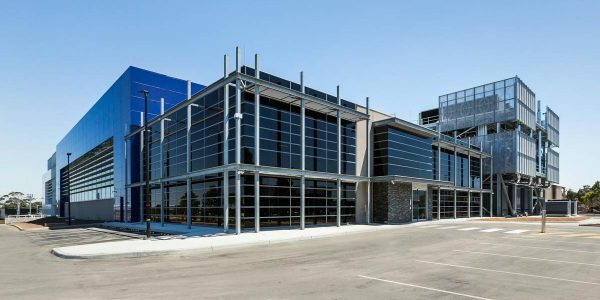 Melbourne, Australia – 16 November 2017: A specialist in hyperscale data centres, AirTrunk today announced the opening of its second facility in the Asia-Pacific region, AirTrunk Melbourne. Located in Western Melbourne in the State of Victoria, the launch of AirTrunk Melbourne reinforces the company’s ability to deliver a solution that combines quick deployment, scalability, reliability, cost and energy efficiency. Like the flagship Sydney facility, AirTrunk Melbourne is a world-class data centre designed for large cloud, content and enterprise customers who require a secure and reliable solution for housing high volumes of information. Importantly, the facility is designed to meet the Australian Government’s high security requirements. According to Robin Khuda, CEO and founder of AirTrunk, the lack of hyperscale platforms that can support the rapid growth of cloud and content services in the region led to the creation of this state of the art facility. “Complementing our flagship facility in Sydney, AirTrunk Melbourne is the latest milestone in our expansion in the Asia-Pacific region, meeting the needs of customers in this market. “The adoption of cloud services continues to climb at an incredible rate. And as this data grows, technology companies need the flexibility to scale up their data requirements quickly, securely and efficiently. AirTrunk is uniquely positioned to build innovative hyperscale data centres of the class and scale that meets the needs of our customers today and tomorrow,” continued Mr Khuda. When fully completed, the data centre will have a total capacity in excess of 50 megawatts of IT load across 20 data halls. 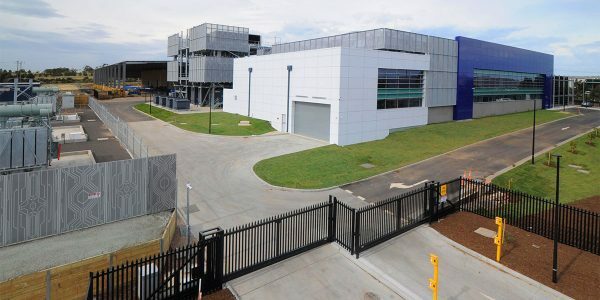 This will make AirTrunk Melbourne the largest carrier neutral data centre in Victoria, storing mission critical infrastructure for some of the world’s biggest companies. Minister for Trade and Investment Philip Dalidakis said AirTrunk’s investment in Western Melbourne would reinforce Victoria’s position as a leading technology hub in the Asia-Pacific region and drive employment within the state. “This facility is a significant investment in our economy and we’re thrilled that AirTrunk has chosen to expand its operations in Western Melbourne. With around 200 jobs during construction and more permanent roles when operational, this will have a positive impact on local employment,” said Mr Dalidakis. AirTrunk will unveil other facilities throughout the Asia-Pacific region in the near future.